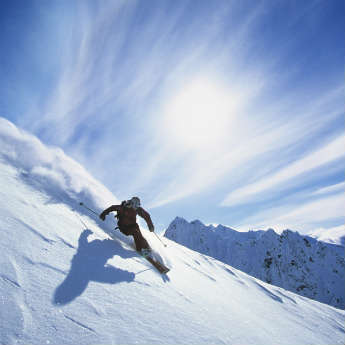 Have you ever been tempted to try a ski holiday but chickened out at the last minute in favour of a week on the beach? 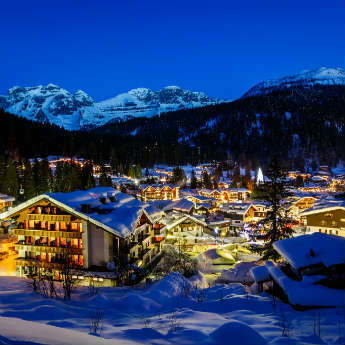 You may be missing out on the holiday of a lifetime, so icelolly.com have come up with a list of the best reasons why you should hit the slopes! Worried that you’ll spend the whole week wobbling around on a training slope clutching an instructor? Never fear, skiing is known for being a very easy sport to learn; if taught well you could be ready to go it alone after just a few days. 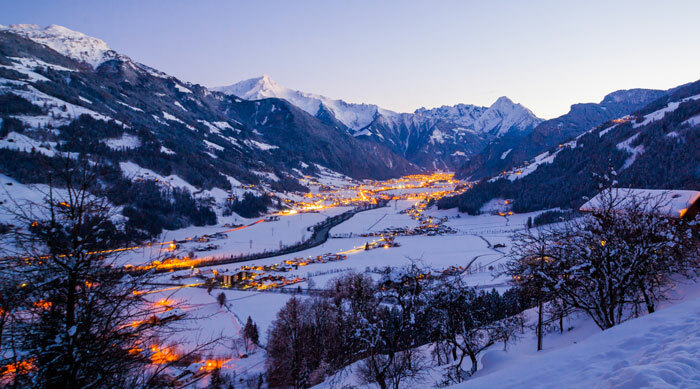 Many people argue that the best part of a ski holiday is ‘après ski’, the nickname given to the buzzing nightlife that exists at most popular resorts. Far from tiring people out, skiing seems to give everyone a boost of energy, allowing them to ski all day and dance all night. 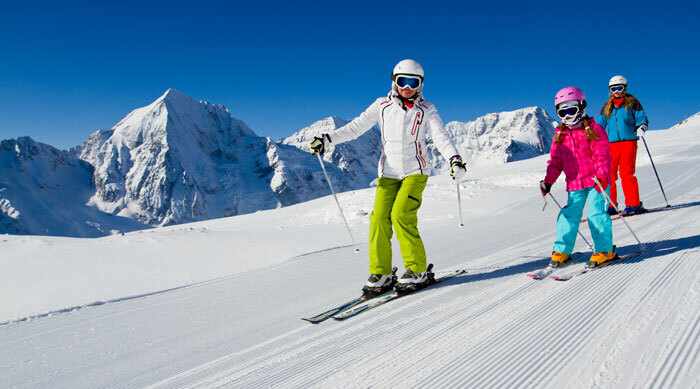 Skiing is one of the few sports that can be enjoyed by the whole family; nobody ever grows out of it and even young children can learn to ski on safe, moderate slopes while being at very low risk of injury. If you’re tired of viewing the great outdoors from behind a barrier or glass window, go out on the slopes to really get back to nature! 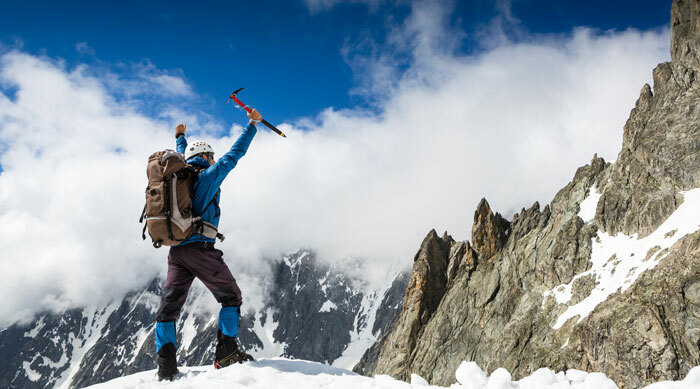 Stand atop a mountain and gaze out over the snowy mountain peaks, before pushing off and zooming to the bottom. 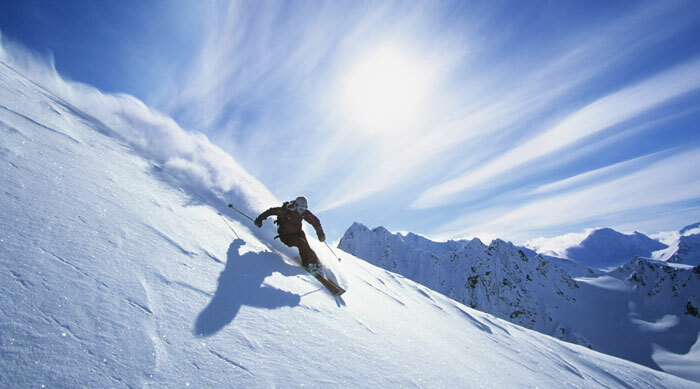 Skiing is one of the best forms of exercise there is, with even downhill skiing burning a considerable number of calories. It also gets your heart and lungs working, tones your muscles and allows you to get plenty of fresh air. 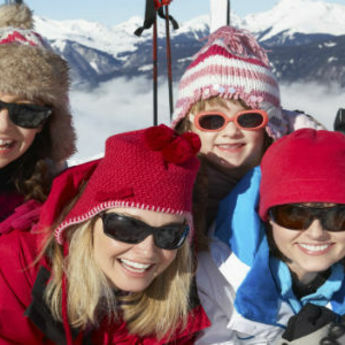 If there’s someone in your group who doesn’t enjoy skiing it doesn’t mean the idea of a ski holiday has to be scrapped. 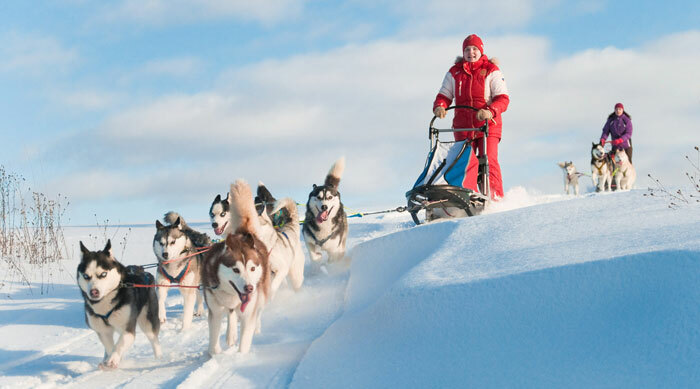 Most large resorts have plenty of other activities on offer including shopping, dog sledding and spas, so non-skiers can keep occupied while you hit the slopes! How many of us come home from a week on the beach feeling we’ve really achieved something? 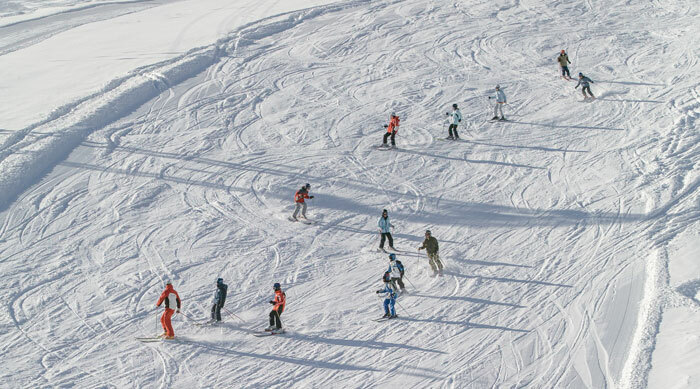 On a skiing holiday you can still have fun and unwind, but with the added bonus of knowing you’ve mastered a new skill. The great thing about skiing is that there’s always progress to make, ways to improve, new runs to tackle. 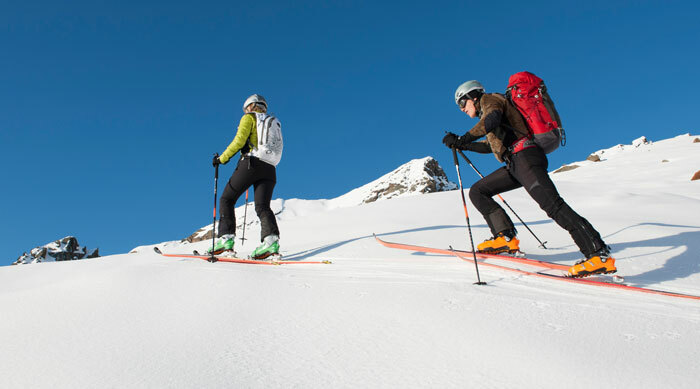 Skiers tend to spend the rest of their lives returning to the slopes for a new challenge! 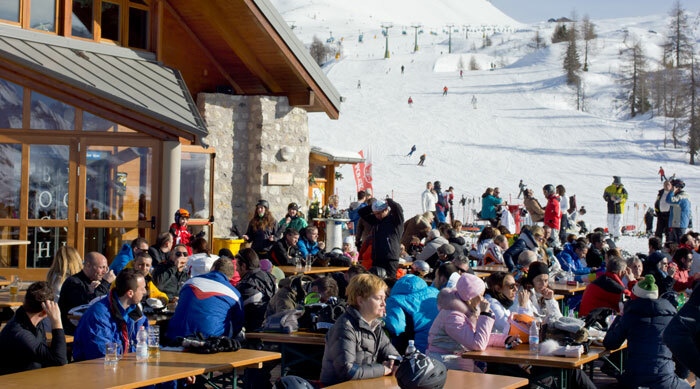 To search for great ski deals, visit www.icelolly.com and search ‘Ski Holidays’!